Like the way a Norway Spruce tree looks, but want something a little smaller? Check out this post about White Spruce Trees. 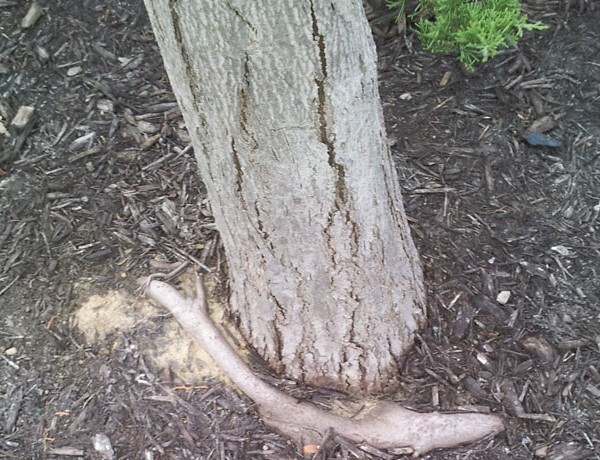 After a period of time (usually many years), the roots of some trees begin to grow around the stem of the tree. This is turns, cuts off the water supply and stored nutrients.